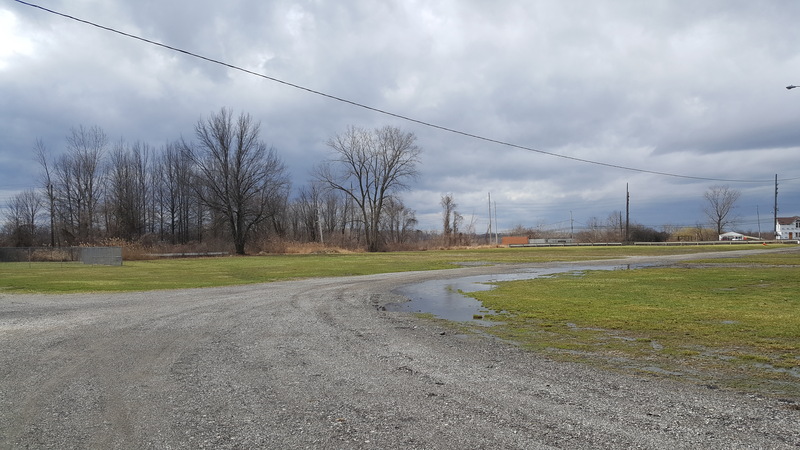 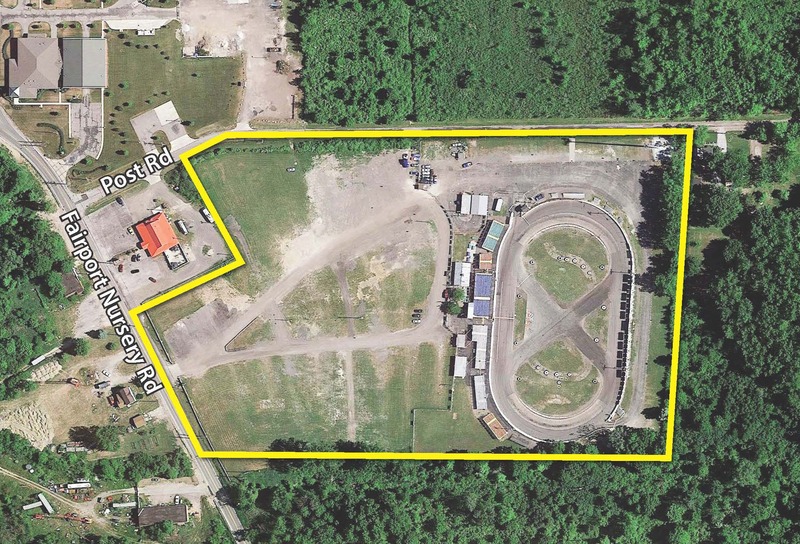 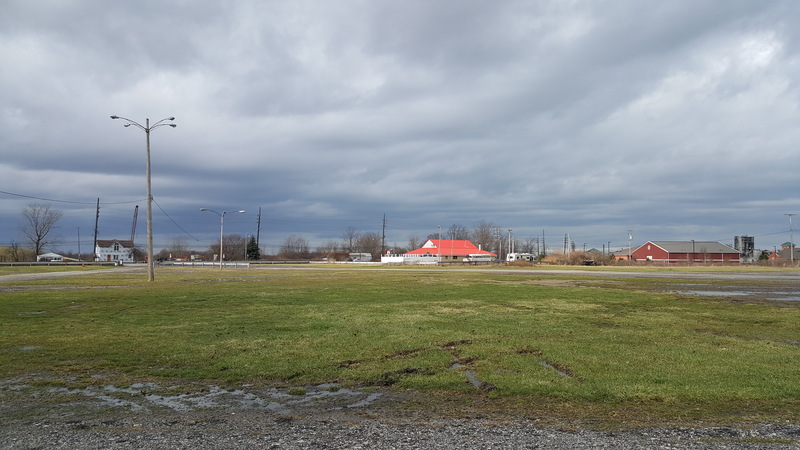 PROPERTY DESCRIPTION: After nearly sixty years of continuing operation – North East Ohio’s NASCAR-Sanctioned Lake County Speedway is set for sale at a Real Estate auction. 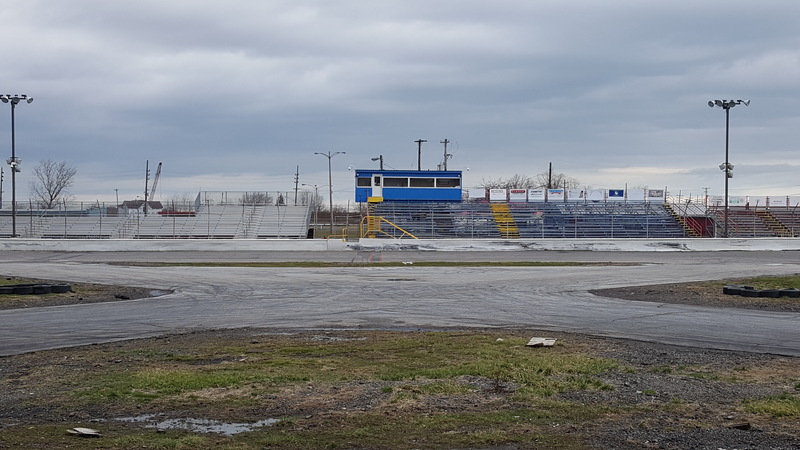 Present ownership has decided to sell the property which has grandstand seating of approximately 3,000 and has run NASCAR races at the 1/5 oval track, first built in 1958, since 2010. 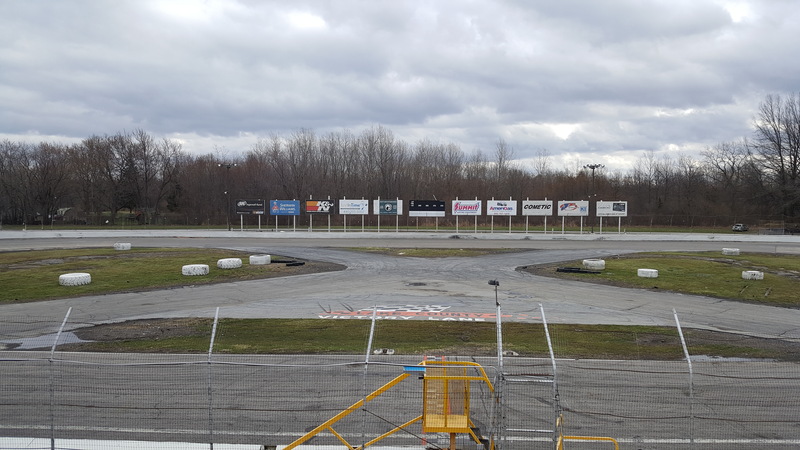 Speedway will sold as a turn-key operation with all equipment, Nascar Affiliation, liquor license, and name to transfer to new owners. 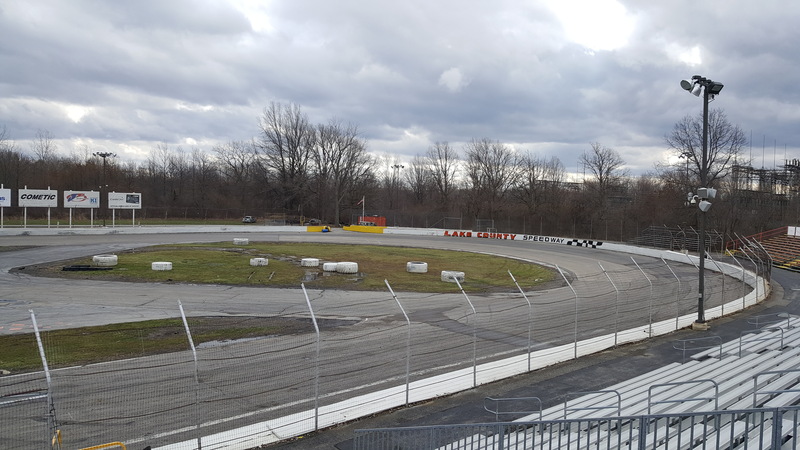 Take advantage of this unique opportunity to own one of Northeast Ohio’s longest run tracks!